– According to ​Deborah Stipek, a professor at Stanford University and the former dean of the School of Education, preschool children need more math. Nowadays, parents are well aware of the undisputed advantages of reading, talking and singing with their children. 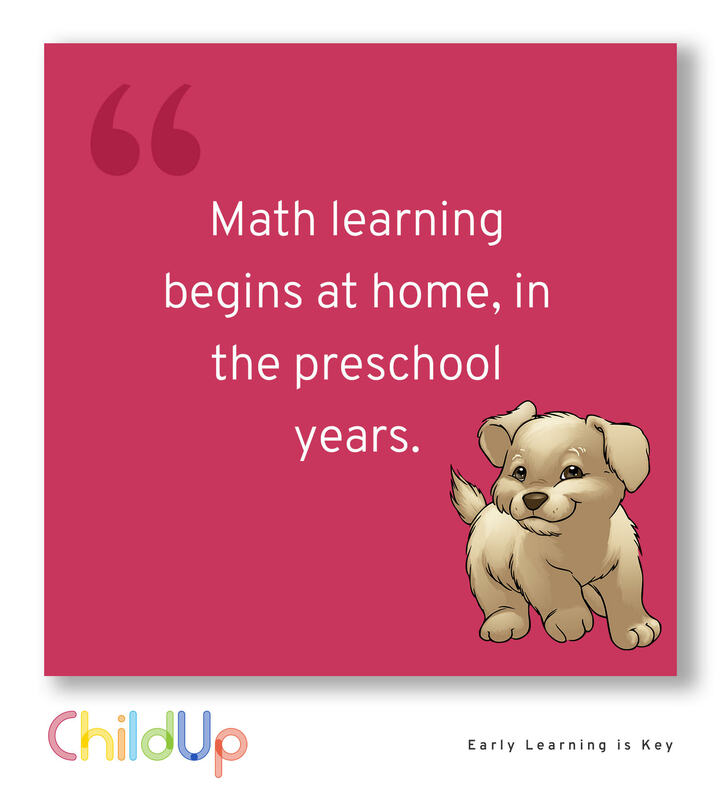 But this is, by far, not yet the case with mathematics although solid research has shown that early math is just as important as early literacy for future educational success. “For a variety of reasons, people haven’t paid attention to math,” says Stipek. – Already in 2007, Greg Duncan, a professor at the University of California Irvine, demonstrated that math skills at kindergarten entry are strong predictors of both math and language skills between third and fifth grades. Some numbers were alarming: Children with persistent math difficulties were 13 percentage points less likely to complete high school, and even 29 percentage points less likely to attend college than their peers at ease in this matter. – Many studies, including one from the National Research Council, have underscored the benefits of early math thinking for the good development of further cognitive and learning skills. An essential issue is that a lot of preschool teachers tend to dislike and neglect mathematics. “In fact, most of them don’t like math; or they don’t necessarily see themselves as successful at math,” says professor Stipek. – If most parents know well how to read with their kids, and can easily find more information about how to do it, this is not the case with math. In this field, there is a widespread and persistent belief that some people are genetically good at math, while others are not. Another Stanford professor, Dr. Carol Dweck, has very clearly explained how toxic this kind of “fixed mindset” can be. Children who believe that math skills (like any other skill, by the way) are fixed will struggle more than children who believe their intelligence, abilities, and success are linked to their own effort, hard work and persistence.